Jay Z and Beyonce continued their 'On The Run' tour in the USA. 18. 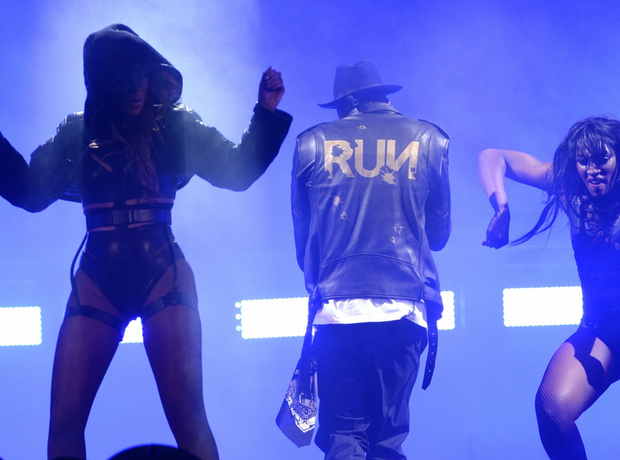 Jay Z and Beyonce continued their 'On The Run' tour in the USA.